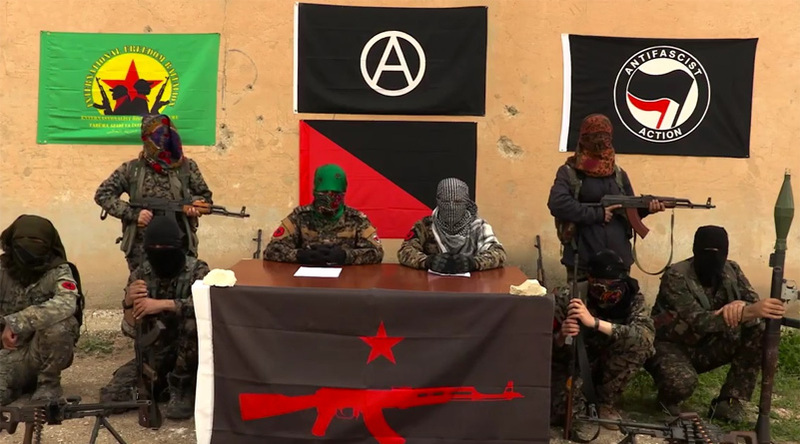 EXCLUSIVE: US left wing Anarchist groups travelled to Germany for the G20 Summit last July to meet with Al qaeda and ISIS leaders and plot the destruction of President Trump, a secret FBI investigation reveals. Edward Klein is the former editor in chief of the New York Times Magazine and the author of numerous bestsellers including his fourth book on the Clintons, Guilty as Sin, in 2016. 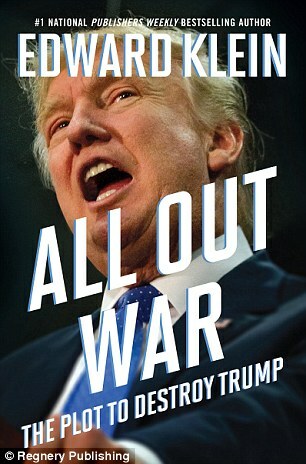 His latest book is All Out War: The Plot to Destroy Trump will be released October 30, 2017. A secret FBI investigation of the violent ‘resistance’ movement on college campuses against President Trump has led to an alarming discovery––the collusion between American anarchists and foreign terrorists in the Islamic State and Al qaeda, according to a confidential ‘Informational Report’ by FBI field offices. 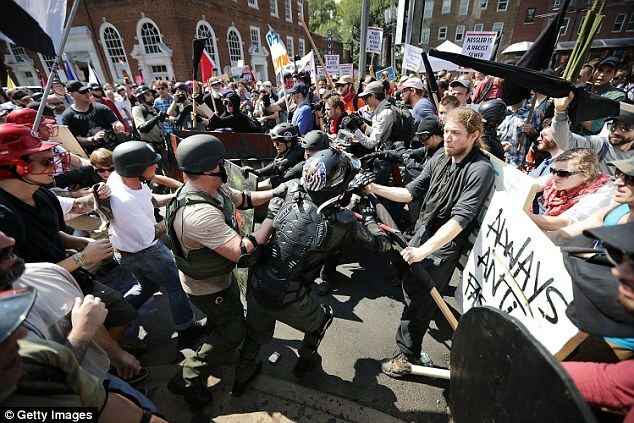 The FBI report on efforts by Islamic terrorists to recruit followers among violent U.S. groups like Antifa corroborates President Trump’s controversial claim, following last summer’s deadly protests in Charlottesville, Virginia, that left-wing anarchist groups are just as dangerous as right-wing white supremacists. ‘This is the greatest challenge to law enforcement since the Weather Underground and the Black Panther Party,’ the FBI report declared. ‘Task force covered G20 meeting in Hamburg, studied intel from local authorities, Interpol, and other assets, determined that as assumed U.S.-backed anarchist/radical groups had traveled to Germany and took place in the violence,’ the FBI’s summary stated. The agents sent by the FBI paid particular attention to a group of anarchists from Oakland, a major port city that lies adjacent to the campus of the University of California at Berkeley, the scene of several violent protests. ‘While there has been military progress in Iraq against the Islamic State, their influence in Europe and throughout the world is clearly growing,’ the report said. ‘Now that the bureau has determined they have followers in the radical U.S. resistance movement in the United States, it is clear there will be additional violence in the attacks on law enforcement and U.S. institutions, including banks. ‘Ties between three key leaders of the Oakland group [names redacted] met in Hamburg with a leader of the AQAP [Al Qaeda in the Arabian Peninsula] and the AQIM [Al Qaeda in the Islamic Maghreb],’ the report continued. ‘The leader from AQAP is an Egyptian-born male [name redacted] who is known to be in charge of finances and recruiting for the group. ‘There is evidence from informants that he is helping the Oakland group acquire the weapons they are seeking, primarily bomb making equipment and toxic chemicals and gasses. ‘One of the men from Oakland traveled to Syria to meet with ISIS; the purpose was for training in tactics, but was thought to be primarily a bonding visit to discuss possible massive disruptive attacks in the U.S.
‘While in Hamburg, several of the Oakland-based criminals were photographed throwing Molotov cocktails and wielding iron bars, which have been their weapons of choice, though they are almost certainly on the verge of upping the caliber of their weaponry for use in the U.S.
‘Despite having their faces covered by masks, they were positively identified. 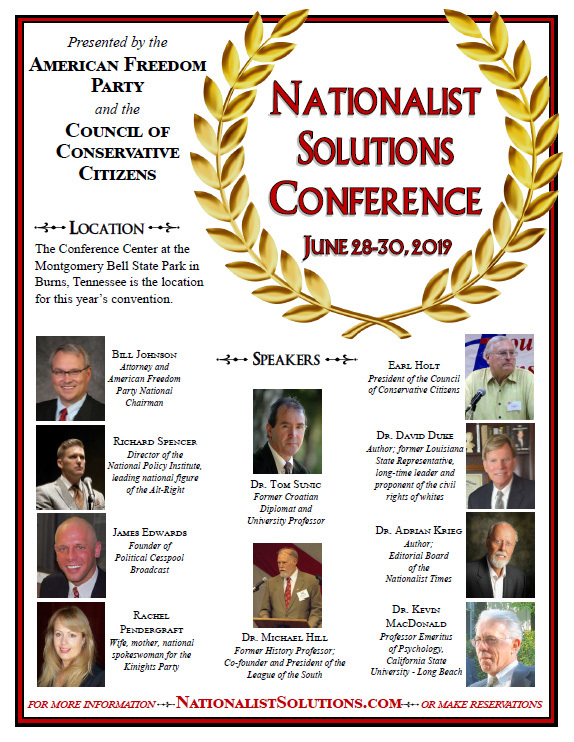 ‘This group and their connections with the radical Islamic groups must be disrupted and destroyed. Before he was fired as director of the FBI, James Comey collected intelligence on the connections between Middle Eastern jihadis, European radicals, and the American anarchists who are part of the anti-Trump ‘resistance’ movement. ‘The Americans communicate with the Islamic State and other terrorist organizations on websites, and they use those websites to download instructions on making weapons,’ said an FBI source who had access to Comey’s intelligence reports. ‘As the Trump administration has demonstrated it’s serious about destroying the Islamic State, and depriving ISIS of territory in Iraq and Syria, the alliance between the American radicals and ISIS has grown even closer. The Internet chatter between the Americans and the Islamists is astronomical. ‘The FBI is really playing catchup ball, because the Obama administration refused to give the bureau the resources it needed to effectively infiltrate and surveil the radical groups on college campuses,’ the source continued. ‘Any talk of a connection between radical Islam—a phrase the Obama people wouldn’t even use—and American extremists was pretty much laughed off. [Former Attorney General] Loretta Lynch would have blown a gasket if she heard that the FBI was surveilling so-called college political organizations.